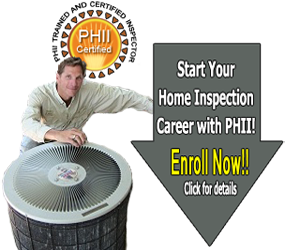 Do You Need to Find a Home Inspector? 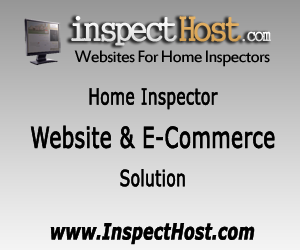 http://www.inspectordatabase.com has listings for home inspectors. Search the home inspector database to compare inspectors, review credentials, contact inspectors and schedule inspections. 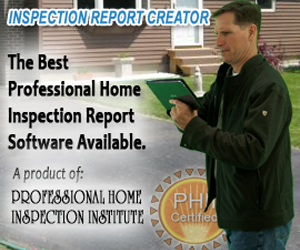 Inspection Report Creator software is the most user-friendly home inspection report software available. 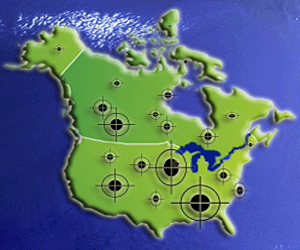 The software allows for quick data collection in the field while you're out inspecting and allows you to save reports in industry standard formats.